Incorporate highly active ingredients. Seal their enriching ingredients into the skin, at the end of a professional skin care treatment. Designed to diffuse and penetrate. For professional use only. 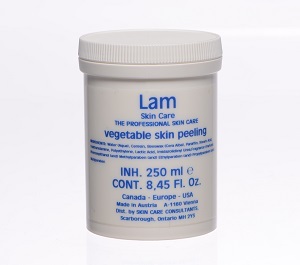 Lam Professional Masks, from Lam Skin Care, form an integral part of any complete professional skin care treatment. Incorporating highly active ingredients, these professional masks are designed to diffuse and penetrate, sealing their enriching ingredients into the skin at the end of a professional skin care treatment. 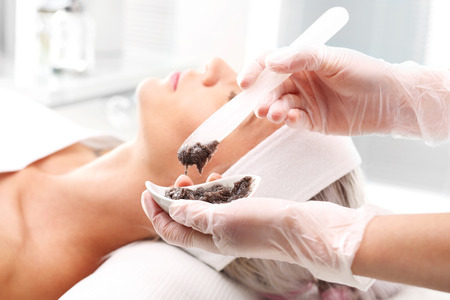 Lam Professional Masks support professional skin care therapists in performing one of their most critical responsibilities during a skin care treatment: the optimization of treatment results by selecting and utilizing the appropriate product to achieve the target result for each client’s particular skin type and needs. 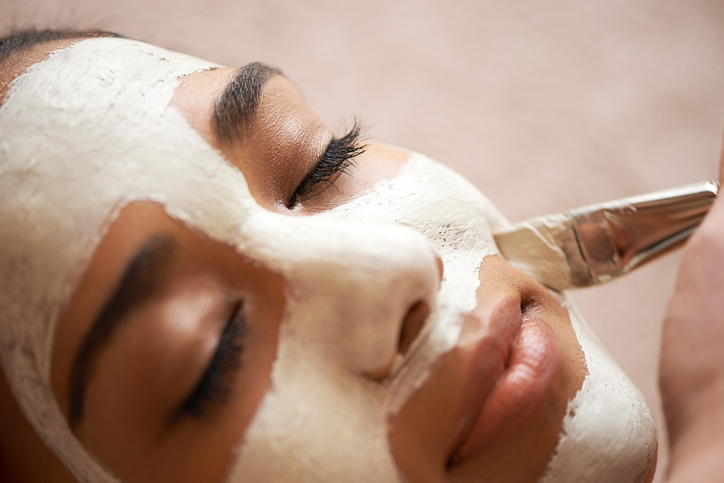 Based on the mask utilized, specific functions can include: cooling and calming inflamed skin, moisturizing or toning the skin, rejuvenating and refreshing the skin, skin exfoliation, tightening the skin, stimulating blood circulation, replenishing nutrition to the skin with vitamins and minerals, and even brightening dull and devitalized skin. 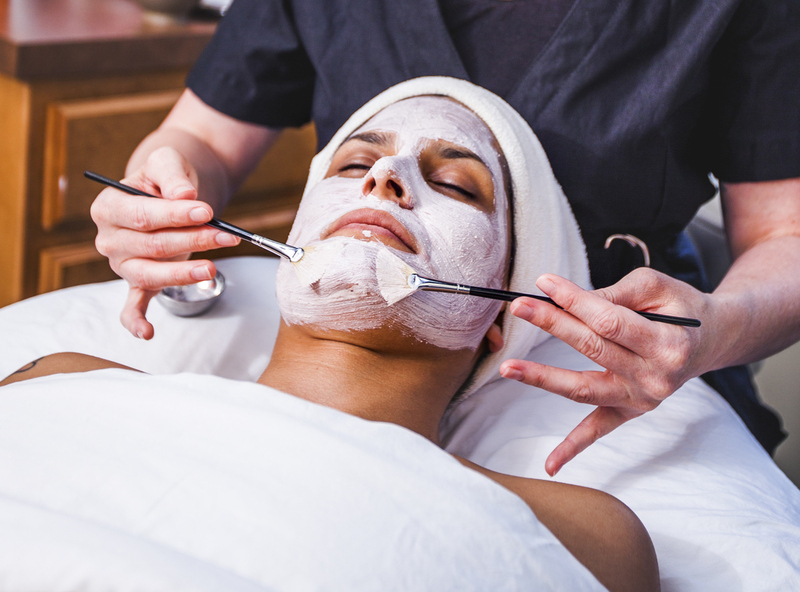 Beyond targeted assistance for the client’s individual skin needs, Lam Professional Masks beautifully complete a professional skin care treatment. Lam Professional Masks leave the skin fresh, clean, hydrated, and non-oily. 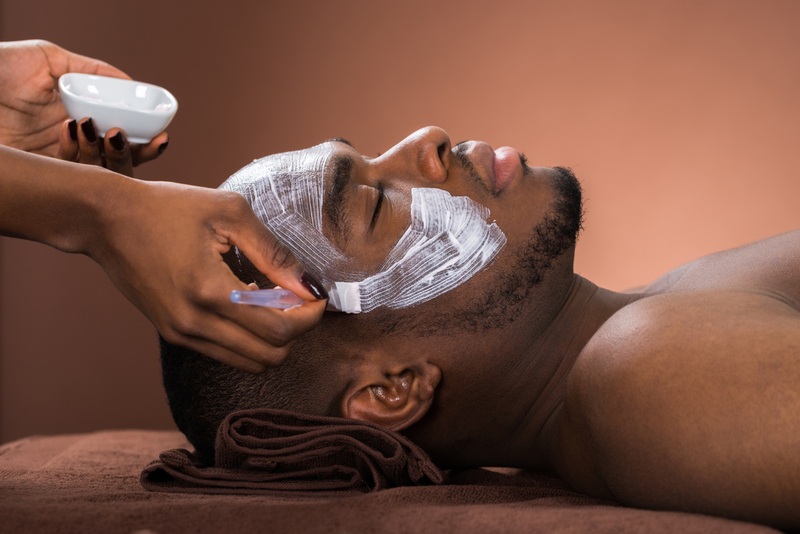 The skin’s cleansed pores are reduced in size, giving the appearance of smoother, softer skin. By optimizing the natural functioning of the skin as a critical barrier protecting the body from viruses and infections, Lam Professional Masks help to support both skin and overall body health.